You must REGISTER to place an advert. » What arts and crafts do you do? » Hello everyone lancs fan here! » Need To Make Your Ex Boyfriend Want You Back? George Keates 77 from Southport is celebrating today after scooping a massive £3,507,769 with one of his first ever lottery ticket purchases. George hit the jackpot in the February 29th draw. The ticket George bought was a lucky dip and is only the 10th occasion he has entered the lottery. Plans to build a £40m shopping centre in Burnley have been scrapped. Burnley council claimed developer Henry Boot pulled out of the Curzon Street development "because not enough retailers were committed to the site". The leader of Burnley Council, Charlie Briggs, said news that the developer was withdrawing out was a "sign of the times". The trust that runs hospitals in south Cumbria has been given a further two warnings by the health watchdog. 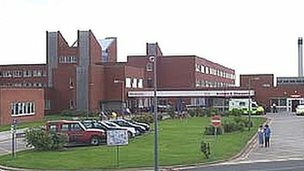 The University Hospitals of Morecambe Bay NHS Foundation Trust has been subjected to numerous investigations, warnings and reports in recent months. 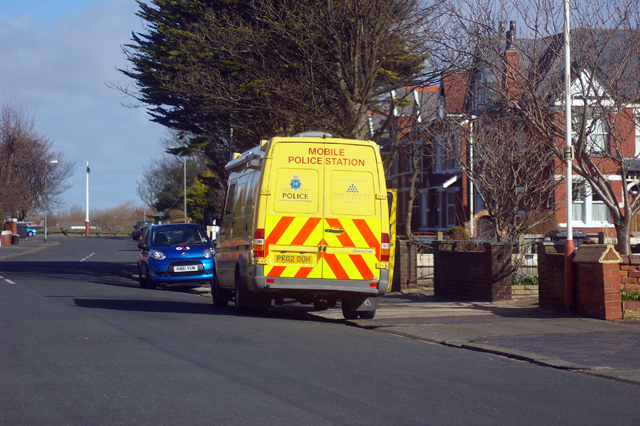 Merseyside Police executed a warrant at a address in Lathom Road this afternoon as part of a force wide operation on cannabis cultivation. 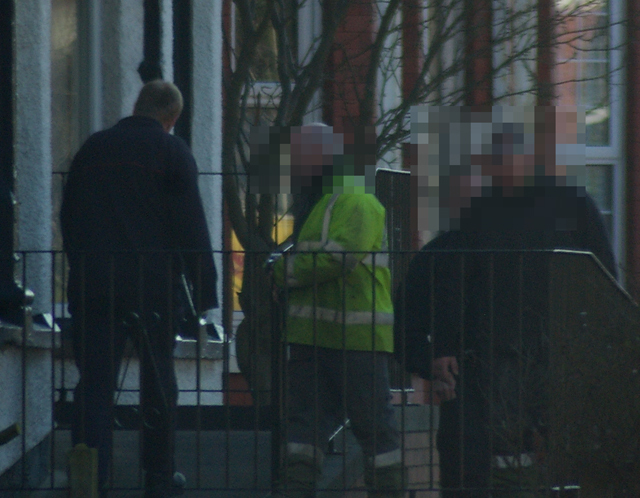 A ‘ring of steel’ is to be placed around Lancashire as part of a Christmas crackdown on armed robberies. was trying to obtain her money, a court has heard. 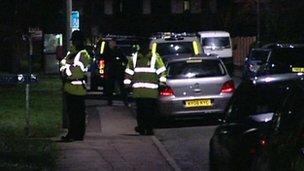 Robert Lund, 59, of Darwen, Lancashire, pleaded not guilty at a French court to murdering his wife Evelyn Lund. Her decomposed body was found two years after she went missing from their farmhouse near Albi, France, in 1999. 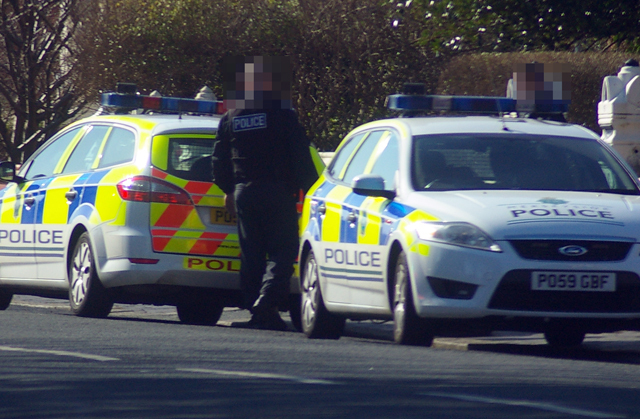 A man has been charged with firearms offences following a 12-hour siege at a house near Preston.